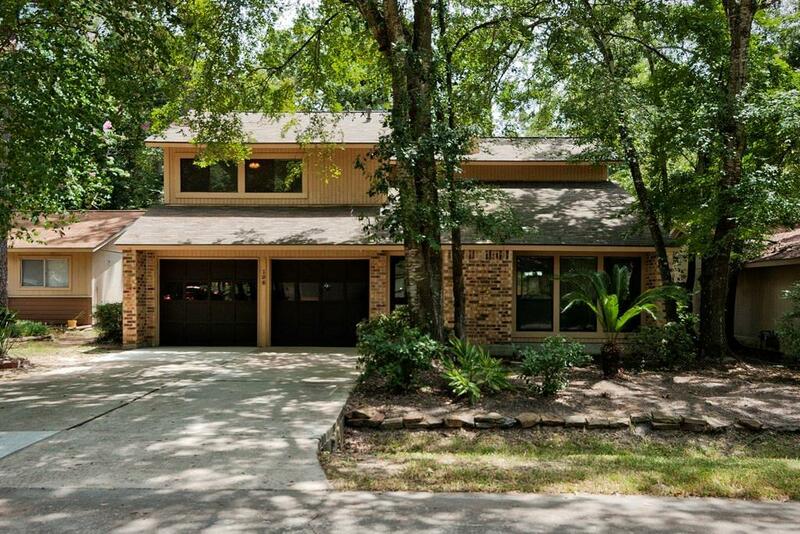 Stylishly renovated Woodlands rental with 3 bed and 2 1/2 bath. 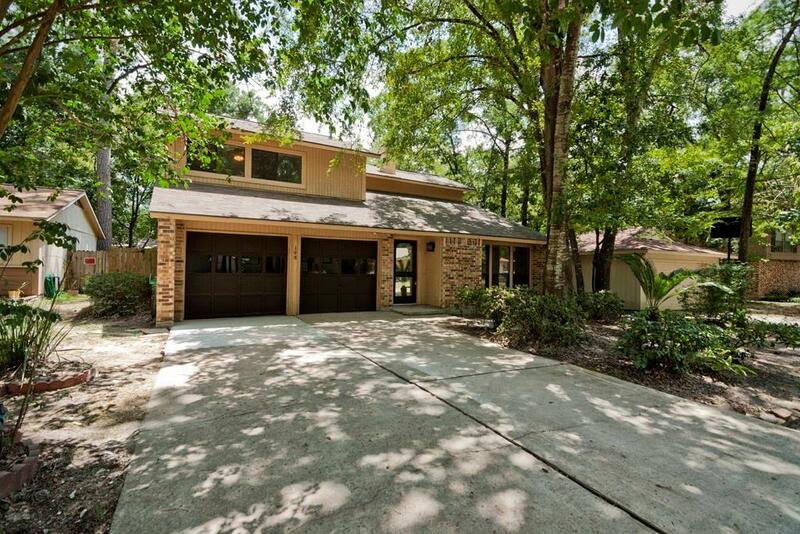 This home have it all: designer paint, wood laminate and tile flooring-no carpet, gorgeous granite in kitchen and bathrooms, new kitchen appliances, and completely remodeled bathrooms! The back yard features a covered wrap around porch. 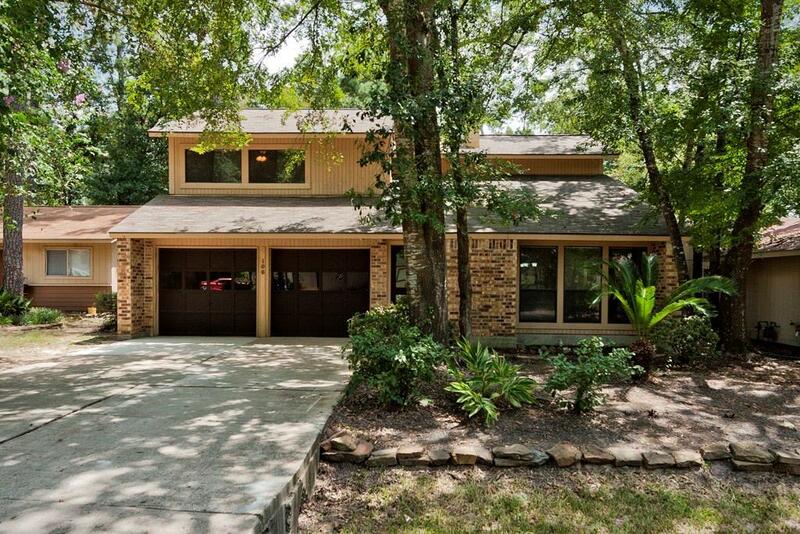 This home feeds into great schools. 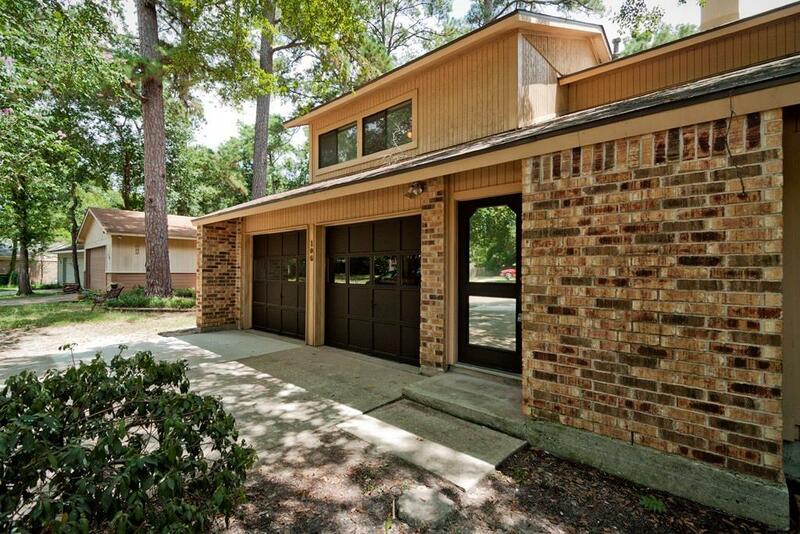 Quiet cul-de-sac street in the front of the Woodland just minutes from town center and quick access to I-45. Will not last long!! !